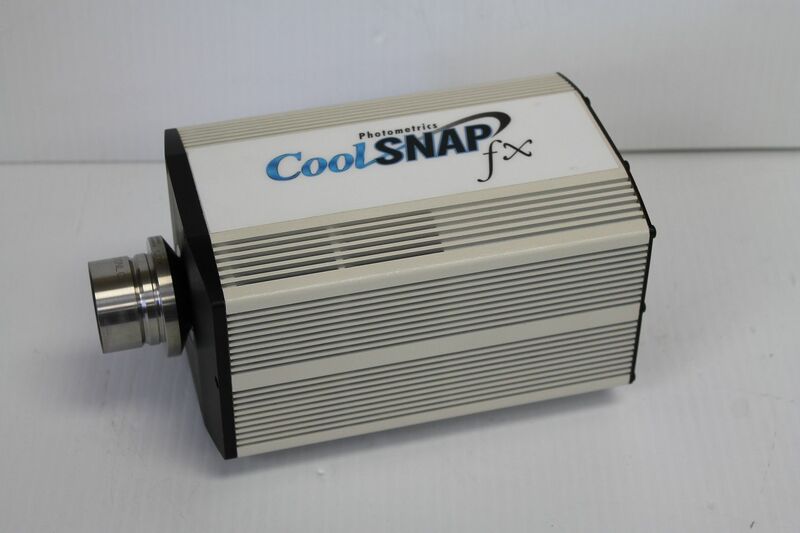 This CoolSnap FX 1300x1030 Color and Mono Camera is tested and found to be fully functional. 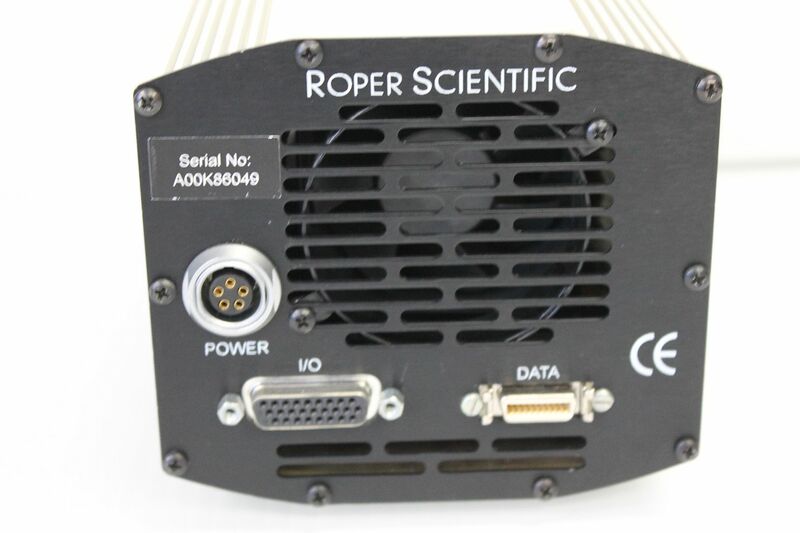 We used power supply and PCI card from another CoolSnap HQ camera we have. Note: this listing is for camera only - PCI interface, cables and power supply are not included. 12VDC 8A Monochrome and Color thermo cooling camera.